Well, our time in Medellin, Colombia is almost coming to an end. We leave tomorrow for Buenos Aires, Argentina where we will be staying for the next 7 weeks. Colombia has been a great experience. We’ve tried (& loved!) the local food & beer, danced some salsa, learned a bit of Spanish, celebrated a Colombian wedding, made some new friends, and took a road trip through the mountains to see the sites. As this is our last day here, we wanted to enjoy our favorite lunch at Aguacate (Avocado) one last time. We’ve been there three times, and I’ve ordered the same meal every time: Robalo con Ensalada. 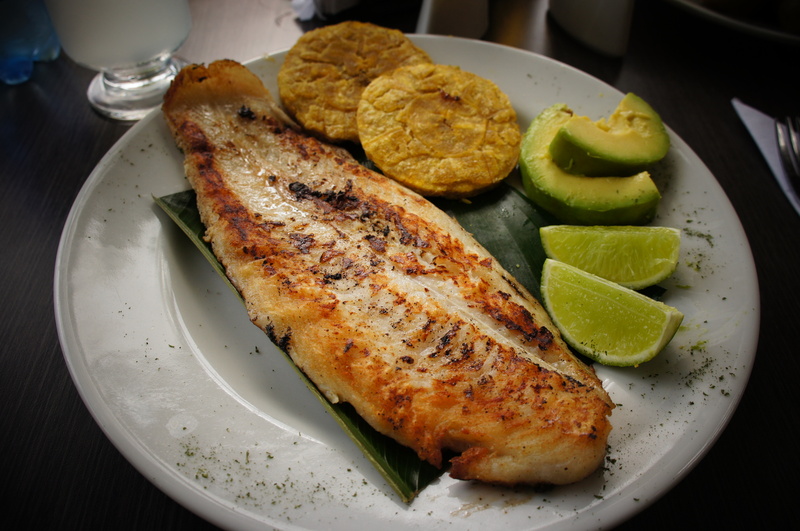 Robalo is a type of white fish with a mild, sweet flavor that is readily available here. They serve it with avocado, fresh lime wedges, salad and patacones (plantain). The dish also comes with coconut rice (cooked in coconut milk & Coke). It’s delicious, but I spent 45 minutes on the spinning bike today, and didn’t want to cancel out half my workout. 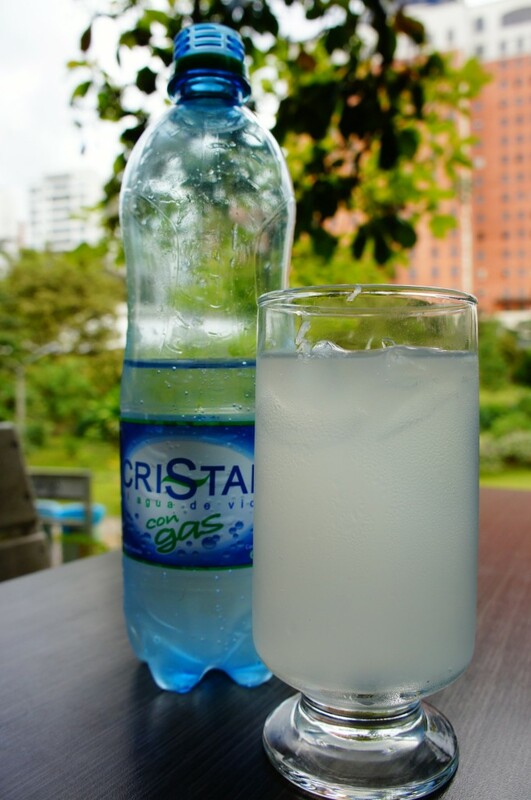 I also decided to make another healthy choice and ordered the agua con gas con limon (club soda with lime) instead of a cold Aguila (local beer). My lunch was delicious, healthy and I didn’t leave the table feeling like my workout was for nothing. This is a simple dish that you can definitely make at home with any type of white fish that you like. We’ve cooked it ourselves a few times here, and it’s very easy to prepare. Brush with some extra virgin olive oil, season with salt & pepper and pan fry for about 4 minutes on each side. 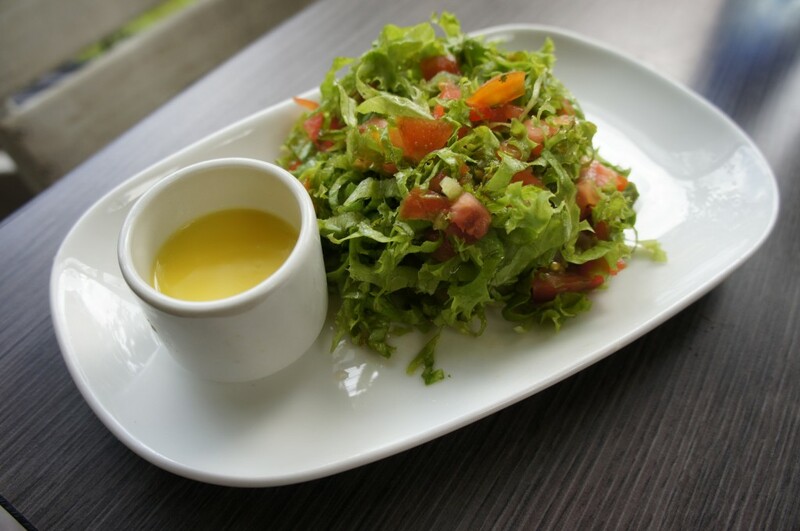 Avocado & salad are healthy, easy sides, and you can make sweet potato fries as a substitute for the plantain. Our flight leaves at 6:30pm tomorrow night with 2 layovers along the way in Quito, Equador and Lima, Peru, and we arrive in Buenos Aires at 8:00am. I’m going to be exhausted, but I’m really excited to experience a new city and everything it has to offer. My next post will be coming to you from hot & sunny Buenos Aires – Ciao! 2 Responses to Hasta Luego Colombia! Thanks Kurt! 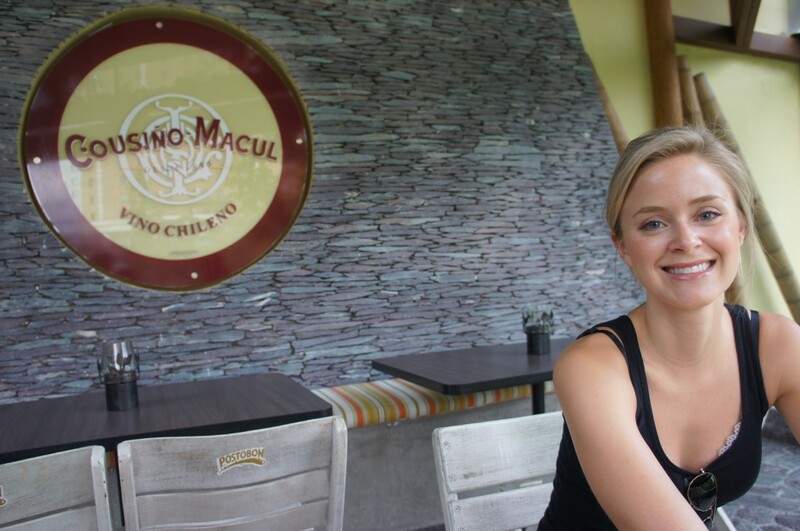 I will definitely be posting lots of recipes from Argentina – stay tuned!